You will be given a reference e-book to read which has 112 pages And the test will be based on that e-book , you can take final test within 1 year of purchase. JDBC which stands for Java Database Connectivity refers to a Java specification which works for standard application programming interfaces and permits programs that are run using JAVA to have an easier time accessing database management systems. The application programming interface (API) of JDBC is mainly composed of a series of classes and interfaces that are primarily written using the Java programming language. With the help of the standard classes and interfaces that form part of JDBC, programmers will find it easier to write and create applications that can be connected to databases. They will also have an easier time sending queries that are primarily written using SQL or structured query language and processing the best results. Since JDBC can be defined as an effective standard specification, you can expect programs that are run by Java that also take advantage of the API of JDBC to have an easier time connecting to different database management systems. Just make sure that a JDBC driver is around. JDBC is also defined by a lot of experts as a specification which allows programs based on Java to execute statements run by SQL. This gives the programs the chance to easily interact with databases that comply with SQL. Because of the support provided by the majority of relational database management systems to SQL and the ability of Java to run on numerous platforms, JDBC find it easier to write and create a database application which you can run on various platforms while also interacting it to various database management systems. If you want to increase the level of your understanding about JDBC and become a certified JDBC professional, then it is advisable for you to consider taking part in the JDBC certification program which you can now access at Brainmeasures. The JDBC course offered by this online certification company is one of its most beneficial offers because of its proven comprehensiveness. One thing that makes this online certification course amazing is its detailed JDBC training which is guaranteed to maximize the level of your understanding about JDBC, how it works, its major functions and the roles that it plays to make the lives of programmers and developers easier and the many things that you can do to make JDBC work in your favour if you are a programmer. The good thing about the JDBC certificate that you will receive right after you complete the online certification course is that it can help you prove to your potential employers that you have what it takes to become one of the best JDBC experts at present. How can you make the most out of using JDBC? 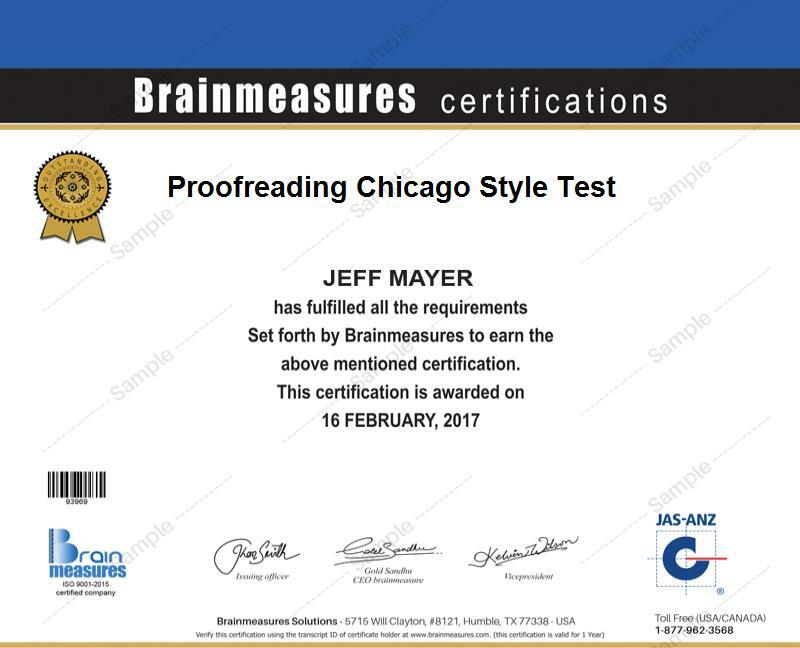 One of the many things that make JDBC certification program from Brainmeasures truly amazing is its ability to provide numerous benefits to all its participants. This certification program is capable of fulfilling the needs of programmers, developers, administrators and any other professionals in the IT industry to learn more about JDBC and how they can use it to build the most robust and object-oriented applications with the help of the Java technology. Using your JDBC certification to apply for a job is also a huge help in your attempt to receive higher offers. If you have a JDBC certification, then you will find it easier to impress potential employers and get the position of a JDBC engineer which gives you the opportunity to earn around $85,000 to $117,000 annually. Working as a JDBC developer is also beneficial because you can earn around $87,000 to $134,000 every year through this profession.